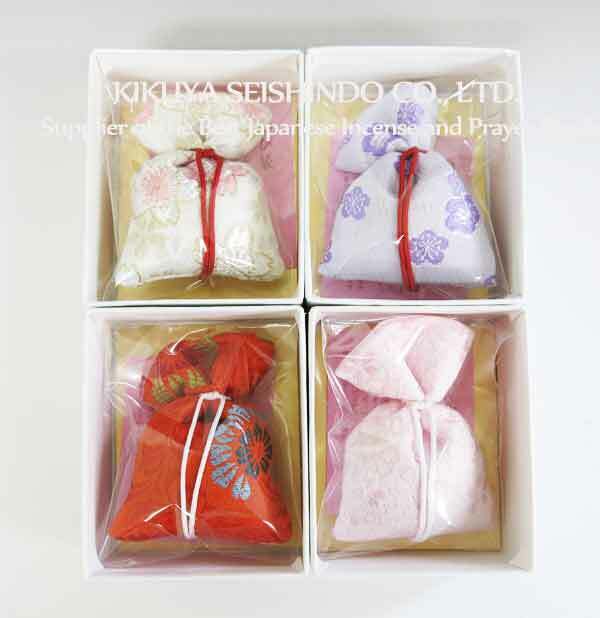 The origin of scented sachets (nioibukuro), which is a kind of aromatic sachet filled with incense, traces back to Nara period (710-794). 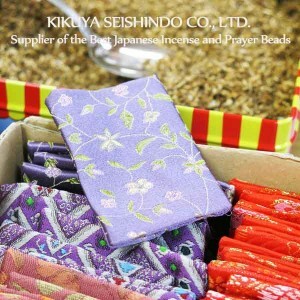 Incense was brought to Japan by a Chinese monk named Jianzhen (688–763). Its purpose was to be used for Buddhist ceremonies, but soon its usage spread among aristocracy for enjoyment. In Shōsōin Imperial Repository near Todaiji in Nara, among many treasures stored there lie “clothes perfumes”, or mixed pieces of fragrant sandalwood and cloves put into a silk pouch. 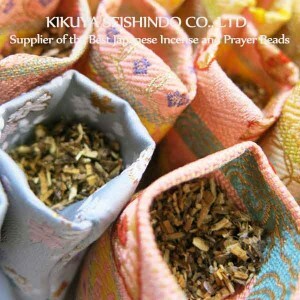 They are thought to be the first type of nioibukuro used in Japan. Kohgen Original scented sachets are made by combining fragrant ingredients like sandalwood, dipterocarp (a kind of aromatic rainforest tree), clove and star anise, creating a refined harmonious aroma that represents Japanese spirit. This incense is an old tradition of over 1,000 years. You can find our scented sachets here!